So, I’ve recommended the Albert and Baermann clarinet scale books on Clarinet-Now.com. If you make it through all of the exercises of these books, you will have accomplished quite a feat. However, as you will notice, the “exercises” are all the same on each scale. If you are interested in working on scales but having variety in the exercises, you need the Stievenard clarinet scales. For every major scale and relative harmonic minor scale, Mr. Stievenard gives you seven exercises each starting on a different scale tone. So, this includes varied rhythms and scale interval patterns on the seven different tones. Once you are through each of these exercises, Mr. Stievenard takes you through thirds, arpeggios, and the chromatic scale. Again, the benefit of this book is that every scale has a different rhythmical pattern to help you learn it. This book has the endorsement by Paris Conservatory clarinet professor Prospere Mimart (Eighth Professor of Clarinet from 1904-1918). How is this relevant to you? 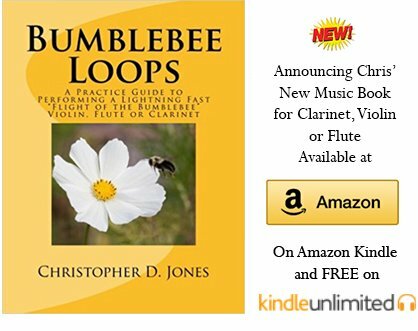 This book is tried and true just like the helping clarinetists for over 100-years. So, if you are interested in learning from the best clarinet scale methods, make sure you pick up a copy of the Albert, Baermann, or Stievenard scale books.